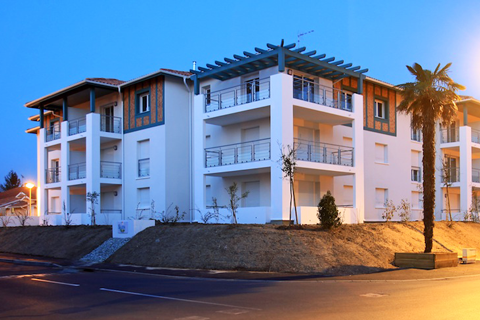 Les Allées Shopping of Bayonne-Ondres are aiming at the BREEAM certification and the BBC standard. Particular attention is paid to the landscape integration, energy and rainwater management. 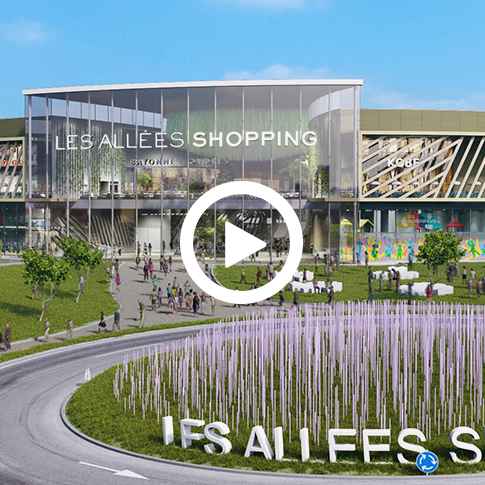 The creation of Les Allées Shopping will generate about 1,500 jobs, including 1,200 in the shopping centre (north segment), excluding the jobs created by the construction works, estimated at 600 the first year and 1,500 the second year. All employers will comply with the agreements made by Sodec on signing the Employment and Training Charter of the Seignanx economic activities parks with the Employment pool Committee, the Landes’ general council and the community of the Seignanx municipalities. Two partnership agreements were signed respectively with Bayonne’s Trade and Craft Union (UCAB) and Daxatou, the association of Dax traders. Their members will benefit of eased financial conditions subject to maintaining their current operation at least three years after they set up in Les Allées Shopping®. The agreements also make provision for support to the sales events and to the promotion of trade of Dax and Bayonne city centres.